- Support throughout the entire DevOps container deployment lifecycle, from build to ship to run. - Security automation, starting with a Jenkins plug-in for vulnerability scanning during the build process. 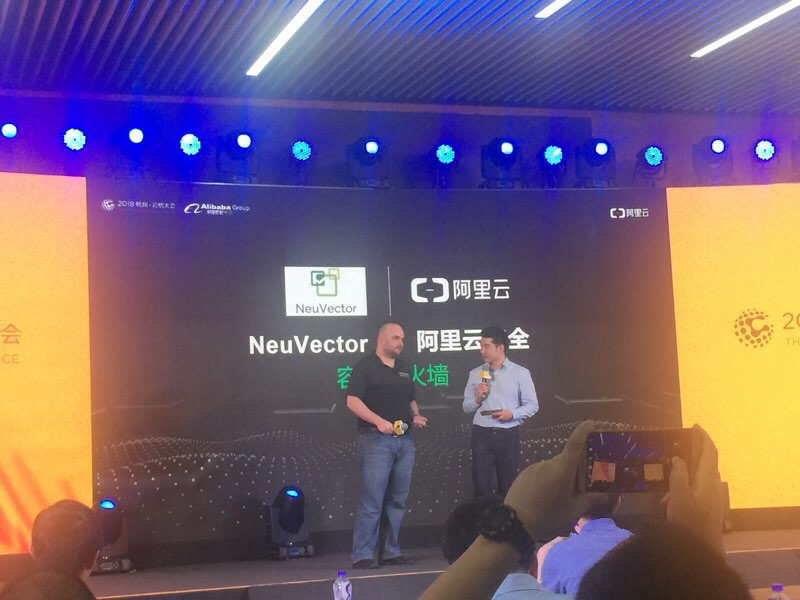 - Container registries such as the Alibaba Cloud Container Registry can be configured so that any new images in a repository will be automatically scanned by NeuVector. - Kubernetes and Docker CIS benchmarks will test host and container configurations before and after production deployments. - Run-time security is delivered by the unique, cloud-native Layer-7 container firewall that combines deep packet inspection (DPI) of east-west traffic with container inspection and host security to detect and prevent attacks at multiple points in the kill chain. Sign up for a free trial of Alibaba Cloud at https://www.alibabacloud.com/. For a free trial of the NeuVector container security platform, contact us at info@neuvector.com or sign up at https://neuvector.com/try-neuvector/.